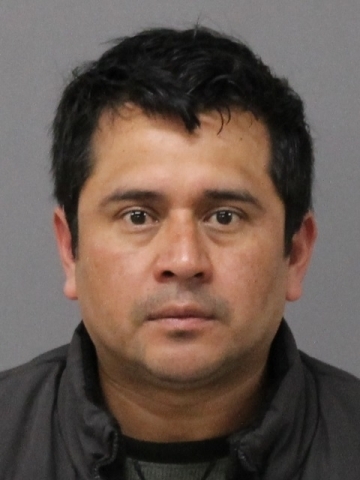 Jorge Mercado has been charged with Narcotics Offenses in Hunterdon County and there is an active warrant for his arrest. Persons with information as to this fugitive's whereabouts are asked to contact Detective John Mulligan, Det. Frank Modaffare, or Det. Lamont Garnes of the Joint Hunterdon County Fugitive Task Force at 908-788-1129 or your local police department. Anonymous tips can be submitted by callingCrime Stoppers at 1-800-321-0010, going online at www.CrimeStoppersHunterdon.com or through the free "P3 Tips" smartphone app. All tips are anonymous and kept confidential. CRIMESTOPPERS IS NOT 911. If you have an emergency that needs immediate attention, PLEASE DIAL 911.